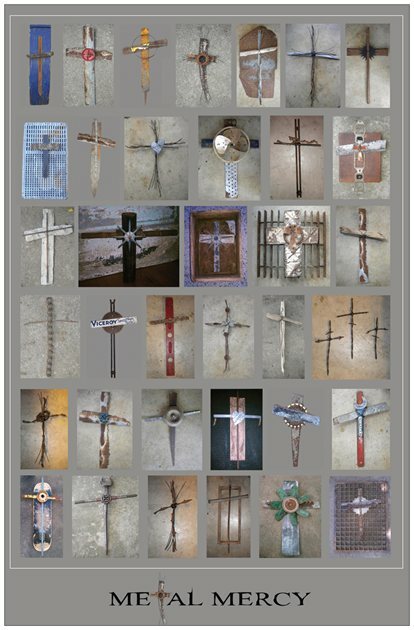 Metal Mercy reuses old things to create one-of-a-kind wall crosses. Come on out - enjoy the weather, the island, and the art! Wall cross made of rocks and minerals in their natural form wrapped with wire. Comes in different color combinations. Approximately 9 inches tall. Wall cross made of broken slag glass and wire (plain or galvanized). Comes in different color combinations. Approximately 9 inches tall. We have a tendacy to discard broken things and even people sometimes. Thank God - He does not! He takes our broken pieces and makes something beautiful. We are all broken and flawed, but beautiful. Wall cross made of broken vintage bottles and wire. Comes in different color combinations. Approximately 9 inches tall. Wall cross made only of wire with a tealight candle nestled within the wire. Comes with extra tealights. Approximately 9 inches tall. 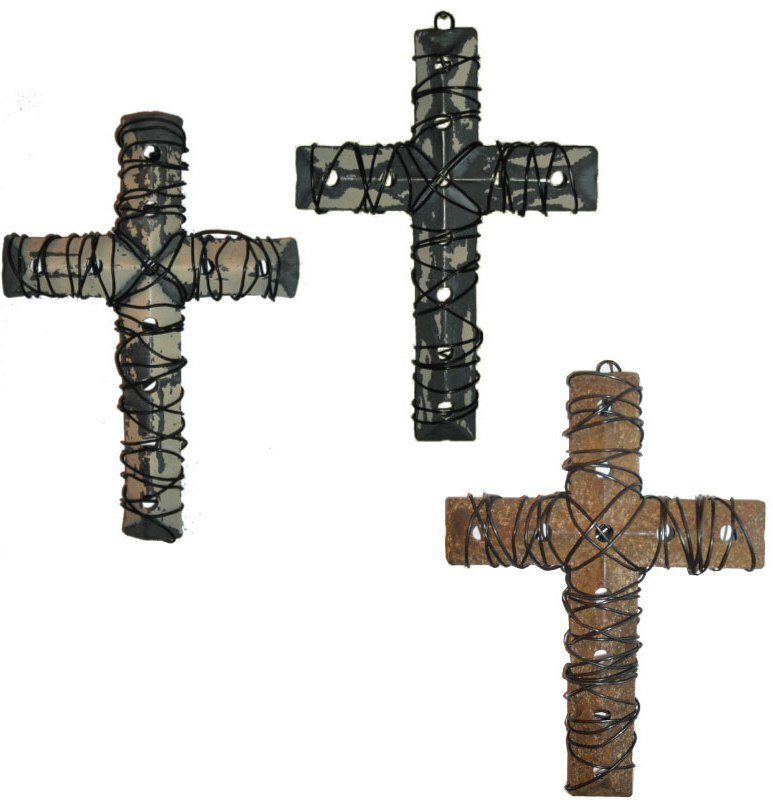 Set of three wall crosses made only of wire with a tealight candle nestled within the wire. Comes with extra tealights. Wall cross made of wire and an accent Ceiling Tile Star with a tealight candle nestled within the wire. Comes with extra tealights. Approximately 9 inches tall. Wall cross made of wire and an accent Ceiling Tile heart with a tealight candle nestled within the wire. Comes with extra tealights. Approximately 9 inches tall. Wall cross made of antique fence wire with an accent star, heart, or cross. Base metal (fence or barbed wire) depends on availability - all have the wire branches. Join sticks to become one again - one nation under one king. One day every tongue will confess you are God. One day every knee will bow. Wall cross made of antique fence wire with a barberd bire crown of thorns accent. Base metal (fence or barbed wire) depends on availability - all have the wire branches. He was wounded for our transgressions; He was crushed for our iniquities; the punishment that brought us peace was upon Him, and by His wounds we are healed. Wall cross wrapped in wire with a tealight candle nestled behind. Comes with extra tealights. Approximately 10 inches tall. The light shines in our hearts! Wall cross wrapped in wire. Approximately 10 inches tall. 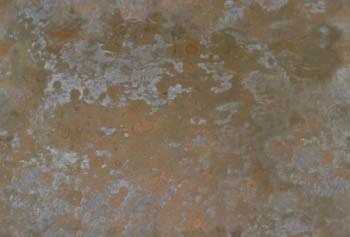 The Broken Pot was saddened it could not deliver its full load of water - but the broken pot's side of the path was covered with wildflowers. Your holes and flaws are simply opportunity for God's favor. Wall cross made from antique embossed picture blocks from the 20s-40s. The two kinds of blocks illustrated will be used on the large cross. Approximately 9 inches tall. The smaller cross does not include the bottom circus animal blocks - only the one style is used. Approximately 7 inches tall. For an additional $5, You may specify the letter used in the middle. 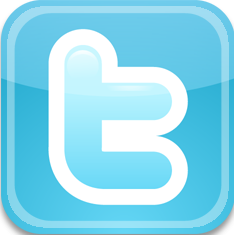 A house built on ground without a foundation will immediately fall when the flood comes. Stay strong with Him. Wall cross made from a mixture of vintage alphabet blocks from 40s-60s. Approximately 7 inches tall. For an additional $5, You may specify the letter used in the middle. Wall cross made from old ceiling tile. Approximately 12 inches tall. Full color - high gloss! God takes our broken pieces and makes something beautiful. We are all broken - but beautiful. Full front and back color graphics! 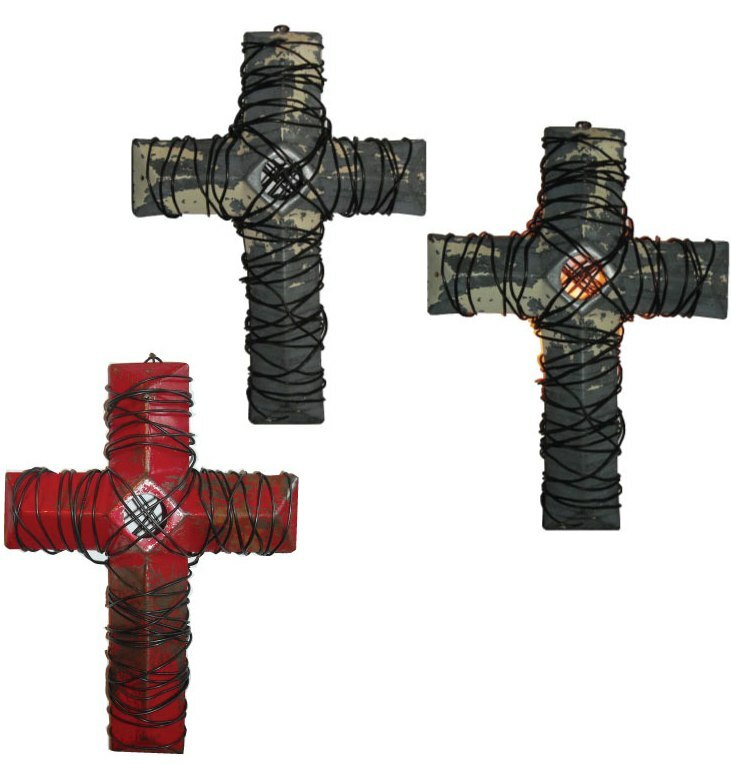 These were my first new crosses - developed specifically for an art show. Most of the ones listed above I had made for friends and family, and are somewhat reproduceable. 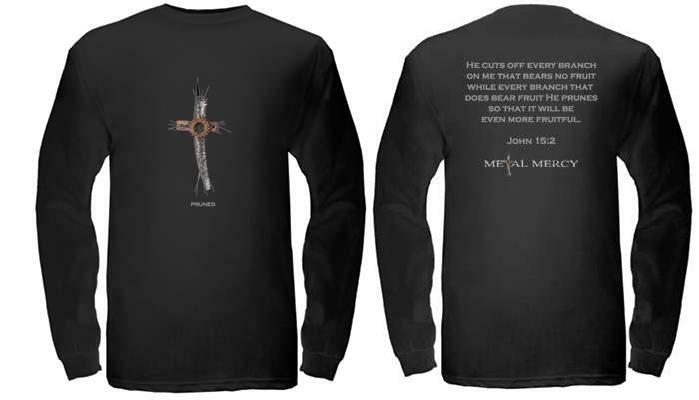 But these crosses truly defined Metal Mercy. This was the beginning! I don't post many originals for sale on the web because they sell quicker than my web updates occur. Please check my show schedule and gallery showings to see where I am exhibiting. They are best viewed in person! Click here to see more original Metal Mercy artwork! And check my Facebook page. I post most originals there as I make them! Many of the below originals are available. depending on size and rarity of recycled items.